International Mud Day (IMD) is a day that encourages kids, families, and teachers worldwide to get outside and get dirty. IMD takes place each year on June 29. Because we here at Our Neighborhood (ON) live the muddy life year-round, and we need to make IMD a bit more extravagant than the average person. At ON, we take great joy in allowing children to express themselves through play. 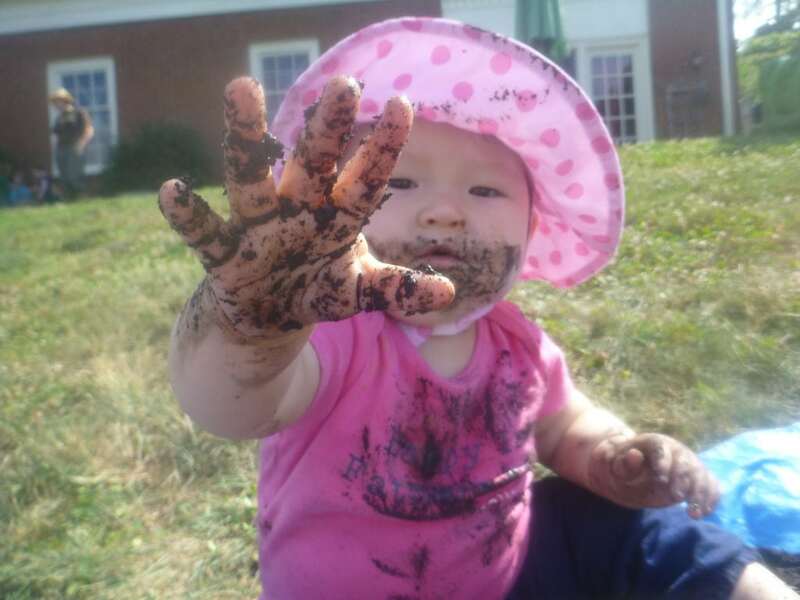 Mud play is learning! 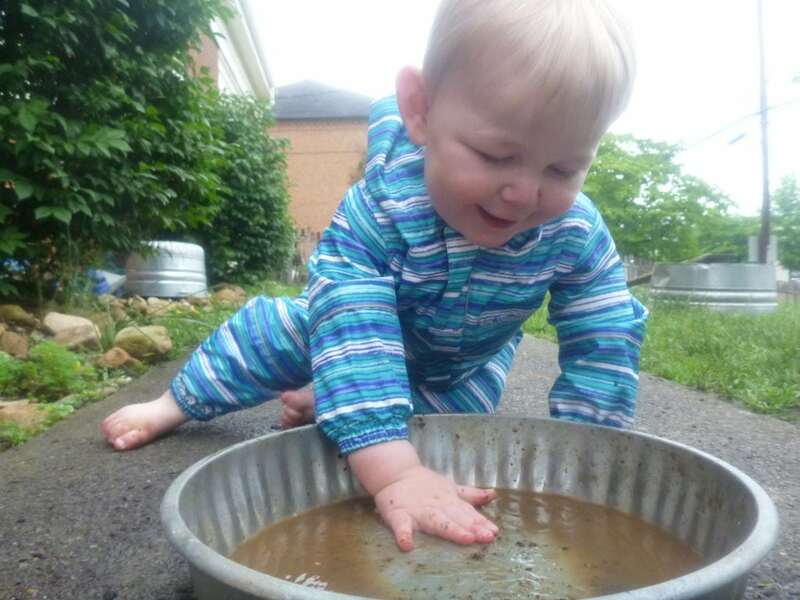 Explore more resources about the benefits of mud play and how it's not just fun. What are you doing to celebrate International Mud Day? 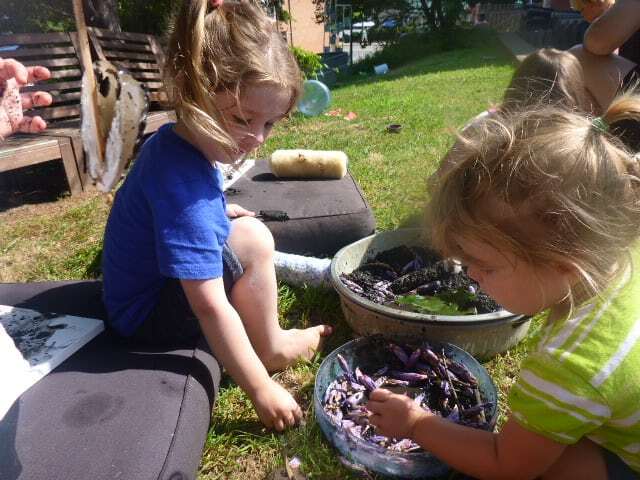 "Mud play is inclusive of all children. It allows children to play at their own developmental level. 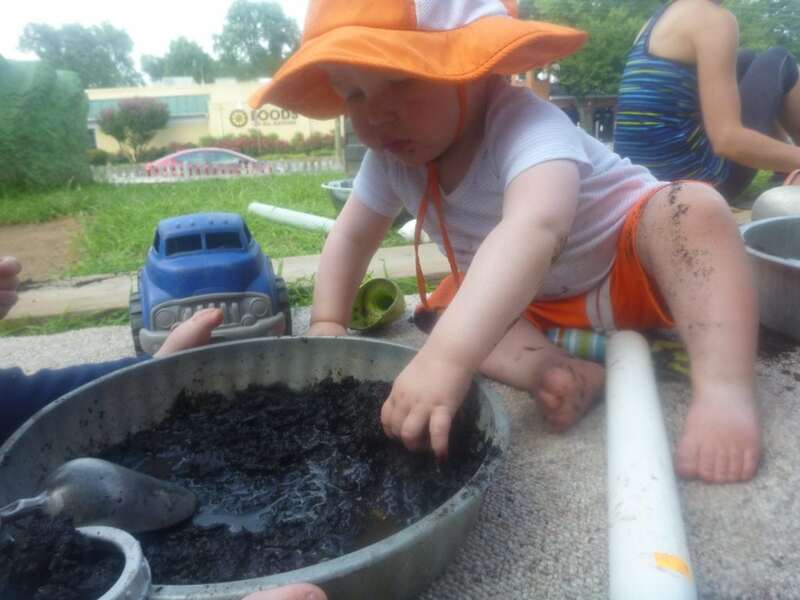 Mud is an open ended material that meets the diverse needs and interests of different children. Younger or less skilled children might focus on the sensory experience whereas older children may have more specific goals in mind for their mud play. [...] With mud, there is something for everyone and there are no wrong answers."